These handmade trendy earrings with resin tiger rings are a real must-have and wear wonderful light! 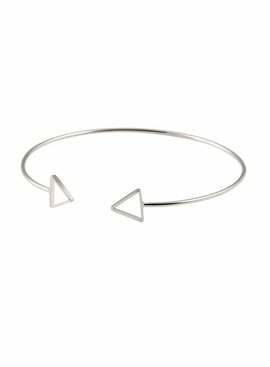 This beautiful triangle open bracelet is a nice addition for your arm party, but is also beautiful next to your trendy watch. 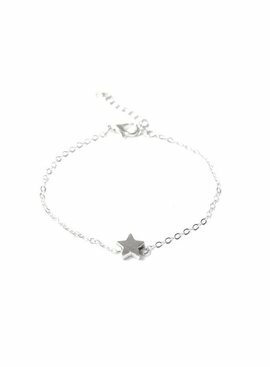 The bracelet has a triangle at the ends that give it a chic look. The bracelet is suitable for every wrist! You can of course buy these minimalist long bar earrings with us! 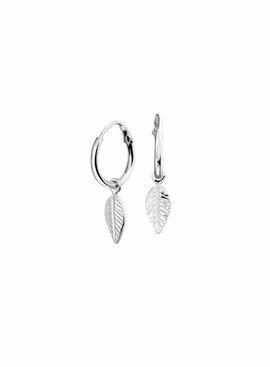 You can combine them super nice with other earrings if you have two holes. 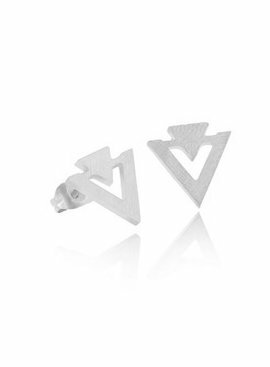 These minimalist stacked triangle earrings are trendy earrings with a brushed design. 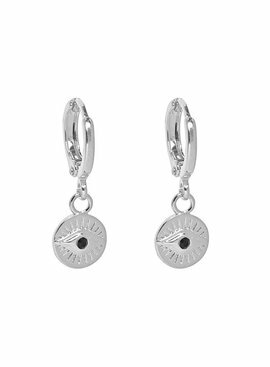 The earrings are ideal for any occasion! Do you see me? These cute earrings with an eye is another topper of our vintage collection. Combine these cute eye earrings with the matching necklace for a complete look!